A Boeing 747-400 passenger jet can hold 416 passengers. This blog was viewed about 8,800 times in 2010. That’s about 21 full 747s. In 2010, there were 19 new posts, growing the total archive of this blog to 78 posts. There were 22 pictures uploaded, taking up a total of 615kb. That’s about 2 pictures per month. The busiest day of the year was June 6th with 89 views. 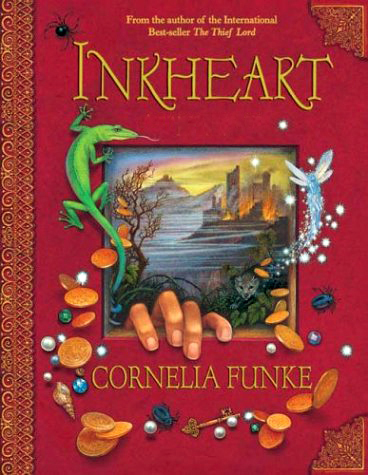 The most popular post that day was Inkheart (Book 1), by Cornelia Funke. The top referring sites in 2010 were booksforyouth.com, en.wordpress.com, facebook.com, mangablog.net, and search.aol.com. Some visitors came searching, mostly for inkheart, inkheart book, books for youth, youth book reviews, and star wars the force unleashed novel.